Agilemotecarlo.com was initially created to address the problems seen in a deadline driven company doing agile transformation. 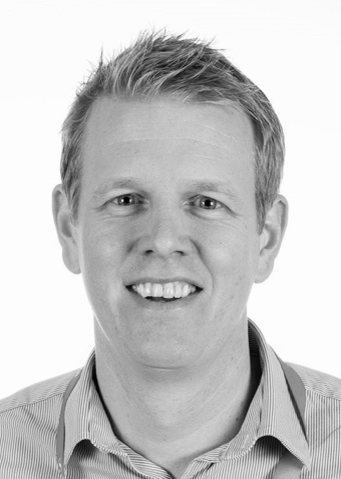 The founder Johan Brodin is an international experienced tech lead, software director and program manager with a passion for technology and software development. He has been responsible for agile transformations at two companies and held positions at Intel, Sennheiser, Nokia, Sony Ericsson and startups in Germany, Denmark, Sweden. 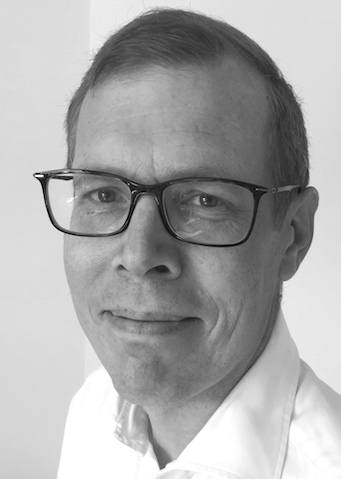 Erik Brodin has a PhD in Mathematical Statistics and has for 10 years experience in working with visualization and data driven decision making focusing on quantitative risk management and trading with advance analytical methods. During his carrier Erik has focusing on building scalable and robust quantitative analytics in DevOps environment with the purpose to enable business opportunistic. Erik has been working, both as expert and manager, at a variety of companies such as Merrill Lynch, Swedish Export Credit Corporation, Nektar Asset Management and a fintech startup, Captor Investment Management. Erik is currently working at Swedbank as a program manager with focus on rebuilding the back-end of the bank. Send us an email at support@agilemontecarlo.com.